Harlem Man Gets 3 to 9 Years in Prison for Pimping Out a Teen Girl – DNAinfo.com New York. 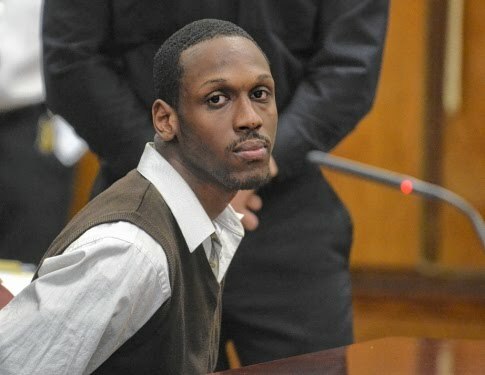 A 20-year-old man will serve more than three decades in prison after he was convicted Monday of killing a Harlem teenager back in 2008, and the teen’s family members felt justice had been served. via What Everyone Should Know About Trayvon Martin (1995-2012). McLaughlin: Two years of exposure to the gun havoc that plagues Harlem causes me to speak. The weapons used in 244 shootings in which 277 residents were shot did not appear magically in the hands of the shooters. There is no “gun genie” who places a loaded firearm in the hands of an unsuspecting or unwilling Harlem resident. East Harlem residents on edge after Robert Durst buys townhouse there – NYPOST.com.